Tevyn Waddell, a talented sprint butterflyer and backstroker from South Dakota, made a verbal commitment to join the Minnesota women’s swimming and diving program next fall. Waddell competes for the Mitchell Aquatic Club, where she has earned Olympic Trials qualifying times in the 100 butterfly (1:00.34) and 100 backstroke (1:02.57). Though she is currently faster in the long course 100 fly than the 100 back, both events are equal in short course yards, with times of 53.96 in the 100 fly and 54.07 in the 100 back. Waddell can also add to the Golden Gophers on freestyle relays, possibly in her freshman year and beyond. Her best 100 free in short course yards is a 50.68, while her personal best in the 200 free stands at 1:49.37. 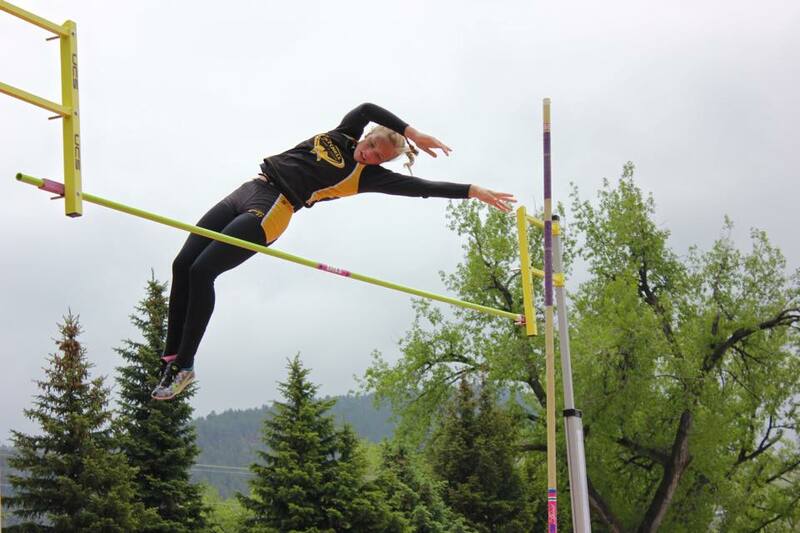 Waddell is also an accomplished pole vaulter, according to an article in the Argus Leader, finishing third in the event at the state meet. But swimming has remained her primary sport, and it showed at last summer’s junior nationals. She was eighth in the 100 back and seventh in the 100 fly at the meet in San Antonio. You are gonna love it! Congratulations.